I finished this book about two months ago and I CANNOT STOP THINKING ABOUT IT!!!! It took me such a long time to sit down and write this review because there is just so much about this book that I love. HOW AM I TO EXPRESS MY LOVE FOR THIS BOOK IN ONE SIMPLE REVIEW!?!?! I went into this book not knowing much about it, and I am so glad I didn't know a lot about the story. This book was so enchanting and mysterious. I loved never knowing what was going to happen next. 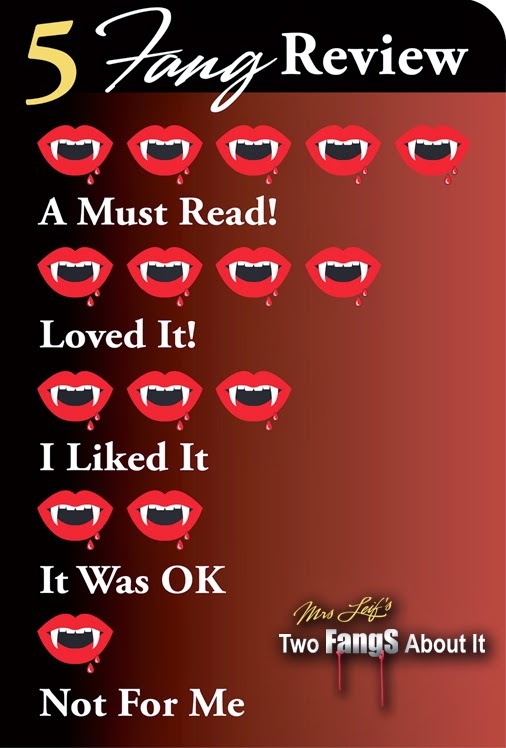 I was enraptured by the story and all the twists and turns the author weaved into each chapter. I was constantly on the edge of my seat with anticipation. I NEVER KNEW WHAT WAS GOING TO HAPPEN OR WHO I COULD TRUST!!! STEPHANIE REALLY MESSED WITH MY EMOTIONS THROUGHOUT THIS BOOK. All of the characters felt so thought out and well developed. Most of the characters had a dark and eerie personality. A lot of characters spoke in riddles and you could never figure out if you could trust them. Everything felt like a game with the characters, and it was a game I never wanted to end. The main character, Scarlett, was such a strong, smart, and dedicated woman. I absolutely loved going on this journey with her and watching her grow. I LOVE SCARLETT AND I WANT TO BE HER BEST FRIEND. The main male character, Julian, WAS SUCH A HEARTTHROB. He was my absolute favorite character in this book and I can't trust anyone who doesn't fall in love with him. Julian was a charming, witty, loyal, and bold character. As soon as he was introduced, I knew he was going to be a character I wouldn't forget. There were plenty of times where I couldn't figure out if I could trust him or not and I was never sure whose side he was truly on. HOWEVER, I DIDN'T CARE BECAUSE HE WAS JUST TOO AWESOME OF A CHARACTER. HE STOLE THE SHOW EVEN IF HE WASN'T HONEST WITH SCARLETT 100% OF THE TIME. 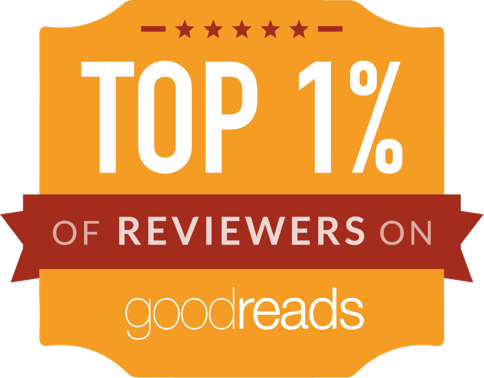 It wouldn't be a review from me if I didn't mention romance in a novel, and Y'ALL THE ROMANCE WAS SO GOOD IN THIS BOOK. R.IP. ME BECAUSE THE ROMANCE IN THIS BOOK RIPPED MY HEART OUT AND THEN MENDED IT AGAIN. The romance in this book was wonderfully paced in a way that felt realistic and not over the top. The sexual tension burned at a delicious pace that never took over the plot of the book. I NEED MORE OF THE ROMANCE FROM THIS BOOK IN MY LIFE. Okay, I obviously could go on and on about this book. 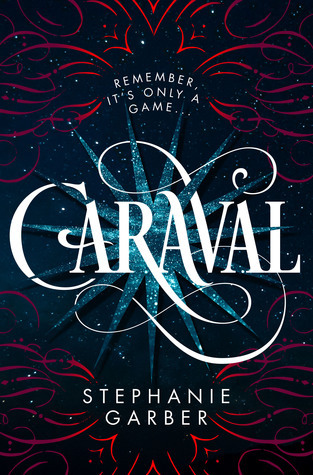 Overall, Caraval was a mesmerizing, lush, romantic, and enchanting novel. I would recommend this book to everyone! NOW, WHERE IS BOOK TWO!?!?! ?